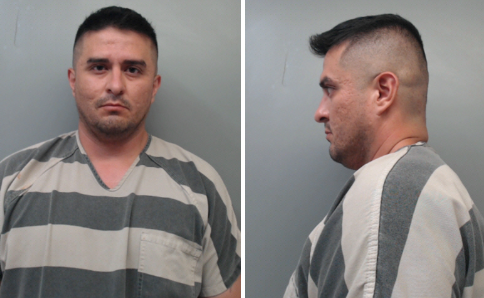 HOUSTON -- A U.S. Border Patrol supervisor was jailed Sunday on $2.5 million bond in Texas, accused in the killing of at least four women and of injuring a fifth who managed to escape. Juan David Ortiz, 35, was being held in Laredo on four counts of murder along with charges of aggravated assault with a deadly weapon and unlawful restraint, Webb County jail records showed. The Texas Department of Public Safety, whose Texas Rangers are investigating, referred questions on the case to the Webb County Sheriff's Office. Sheriff Martin Cuellar did not return several messages seeking comment, however his spokesperson did tell CBS News that a press conference will be held Monday.